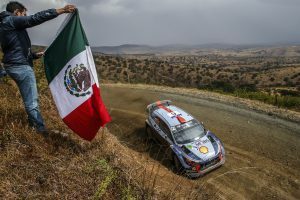 March 12, 2017 – Hyundai Motorsport has opened its 2017 podium tally after Thierry Neuville completed Rally México in third position overall. Neuville and Gilsoul took a total of four stage wins during a tricky Mexico weekend to reiterate their 2017 credentials. After issues on Friday, the Belgian duo opted to focus on securing a commendable podium, on which they will build for the next round in Corsica, where they finished second less than six months ago. Fifth place will give Paddon and co-driver John Kennard a morale boost as they look to reassert themselves in the 2017 Championship. The Kiwis have taken a measured approach in the face of difficulties this weekend to register a solid finish – their best of the season so far. 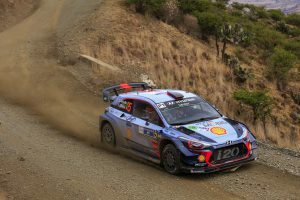 Sordo and compatriot co-driver Marc Martí showed real intent and promise in Mexico, demonstrating their podium potential with two stage wins on Saturday morning. 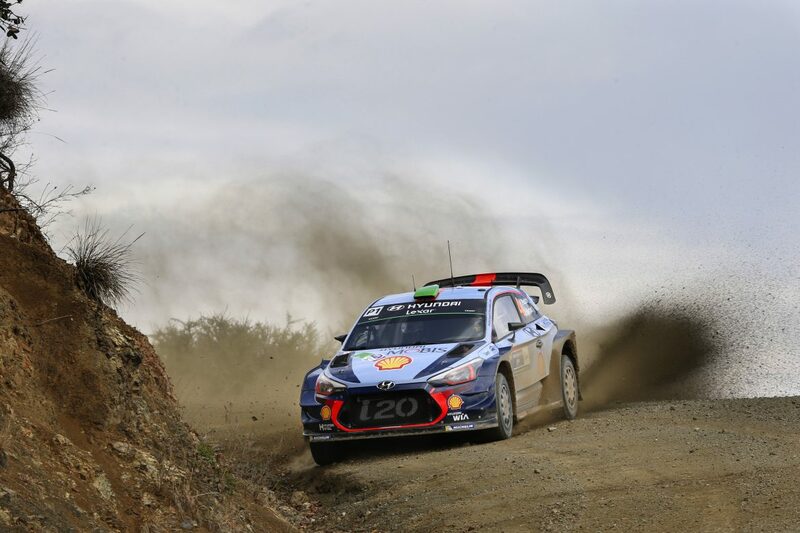 Losing time in the Friday runs at the León autodrome – due to fuel pressure issues – pushed the Spaniards out of contention but they will look to overturn their misfortune as WRC returns on tarmac in Corsica next month. 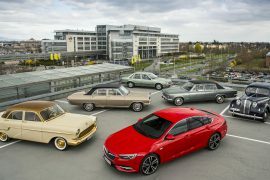 The WRC moves back to Europe for the fourth round of the season, and the tarmac tests of Tour de Corse, which moves to an earlier spring date. 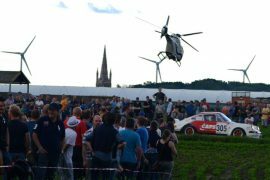 The rally will take place from 6-9 April, just six months after its 2016 event in which Hyundai Motorsport finished in second place. 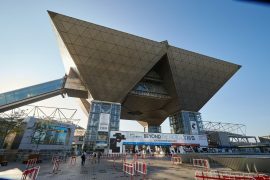 The Tokyo Motor Show 2017 in beeld .